Out of the 40 Lok Sabha seats in Bihar, 13 seats have Muslim population between 15 percent and 70 percent. Kishanganj in Bihar has the highest Muslim population of almost 70 percent. 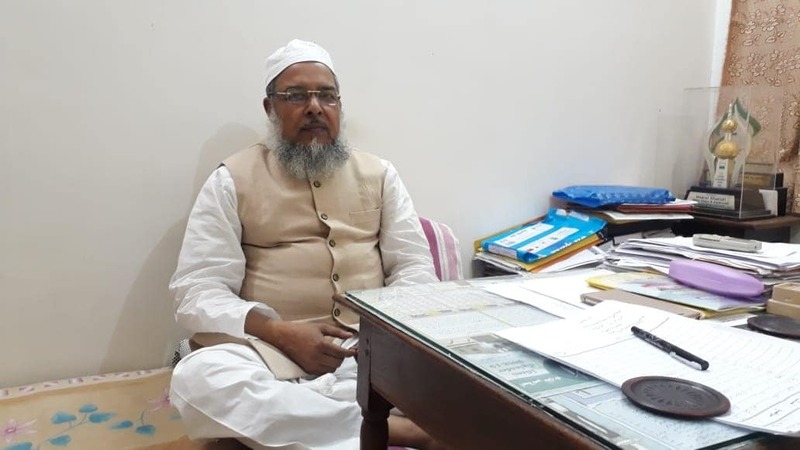 The most influential Muslim religious body in Bihar, Imarat Shariah, has expressed its dissatisfaction over political parties not providing enough representation to Muslims in proportion to their population while distributing tickets for the Lok Sabha polls. Qasmi further praised Nitish Kumar by lauding his work towards infrastructural development of Bihar. “He has really taken Bihar forward in terms of development and has also maintained a sympathetic stance towards all communities. He’s built roads, worked towards electrification of the state and that has kindled hope in all of us.” However, he also added a caveat — “Development is not the only key to good governance. All religious and caste-based communities must be satisfied, only then can a government be called successful,” he said. Bihar’s second phase of polling scheduled for April 18 will be in those seats which have a large proportion of Muslim population. Araria, Kishanganj and Katihar have more than 40% Muslim voters each. Imarat Shariah has also in the recent past written to several political parties demanding better representation of the Muslim community. “We have via the medium of interviews and letters to political parties taken a stand saying that every community must find equal representation in politics and thus the Parliament. For example, the number of Muslim candidates in the fray for Lok Sabha elections has actually fallen in comparison to 2014. As a Muslim when we think about it, we find the effort lacking,” he said. According to Qasmi, the Muslim community should have a representative in the Parliament on at least 70 seats, “but there are very few that we see today,” he adds. “When we talk about equality, social equality translates into the fact that every community is given equal representation. But this community is losing out in the race. This makes us sad. Political parties talk about equality but are not involved in it themselves,” said Qasmi. Out of the 40 Lok Sabha seats in Bihar, 13 seats have a Muslim population between 15 percent and 70 percent. Kishanganj in Bihar has the highest Muslim population of almost 70 percent. Bihar had elected five Muslim representatives during the 2014 elections from the seats of Araria, Kishanganj, Katihar, Darbhanga and Khagaria. As of now, three Muslim candidates have been fielded by NDA and Grand Alliance combined. Imarat Shariah, Qasmi states, is vehemently opposed to a divide in society along religion or caste lines and has been fighting against it since 1921. “We consider the divide of vote as per caste or religion detrimental to the interests of the country and try to discourage it. This divide is also detrimental to the interests of our community. But unfortunately, it is a harsh reality on the ground here,” he said. According to him, the Imarat isn’t politically active but intervenes for the interests of the community. 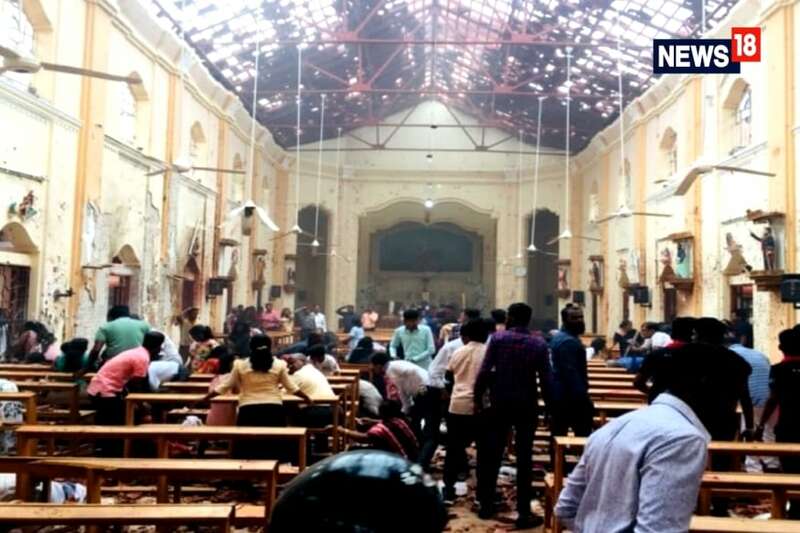 “Imarat Shariah is a religious organisation that works for the benefits of the Muslim community and its work includes helping in aid in education, healthcare along with providing moral support to the people,” Qasmi informed. The body has a presence across the states of Bihar, Odisha and Jharkhand. It also provide manpower to smaller schools, madarsas, technical institute and works with paramedical teams. “There are awareness programs that we conduct in villages and towns across the states of Bihar, Jharkhand and Odisha. Imarat Shariah has been doing this since 1921 and we are still doing it. Maulana Abul Kalam Azad was the first president of Imarat Shariah. At that time he was also with the Congress but we have never had a political affiliation or inclination towards any party, we still don’t,” he said.